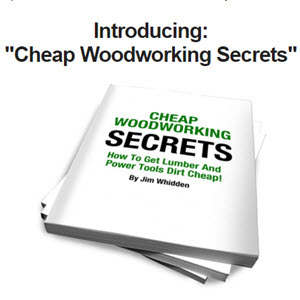 If you don't happen to have a dedicated veneer press or a vacuum-bag veneering outfit, you can still get the job done with common clamps, cauls (platens made of plywood or other man-made board) and wooden beams, as long as you follow two simple principles: Use enough clamps to provide adequate pressure, and distribute the clamping pressure as evenly as possible. I don't know any hard-and-fast formulas for predicting pressure distribution, but I generally try to build caul thickness roughly equal to half the distance between the beams. (See drawing.) You can improve pressure distribution by placing a layer of planed 8/4 lumber lengthwise between the beams and cauls. To help distribute pressure evenly across the width of the glue-up. 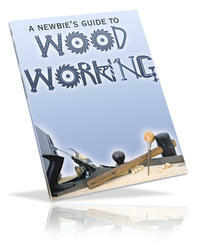 bandsaw and disc-sand J/4-in. or so crowns lengthwise on the faces of the beams. How many beams and clamps are enough? You can get a rough idea of the pressure required if you consider that vacuum presses do a fine job with only about 13 pounds per square in. (psi). If you assume that pipe clamps will deliver about 1.000 psi each and heavy-duty bar clamps as much as 2.000 psi each, you can figure out how many clamps you'd need to approximate the pressure of a vacuum bag. For this coffee-table top I'd suggest using no fewer than six pairs of beams. 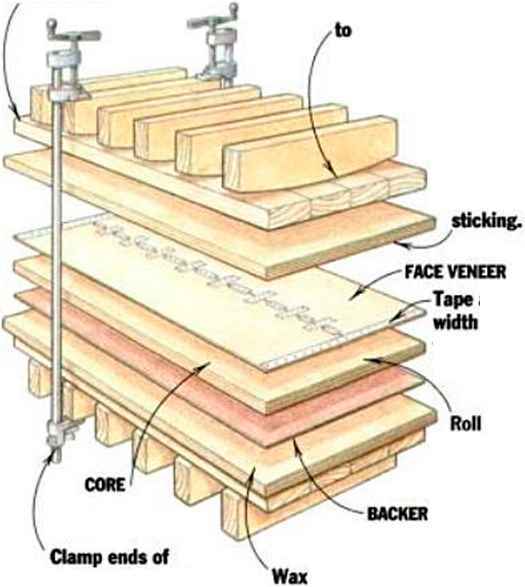 Use one 3/4-in.-thick plywood caul and a layer of 2x4s or planed 8/4 lumber on each side of the veneer.—E.W. Distribute pressure lengthwise with planed 8/4 stock. glue onto both faces of core.